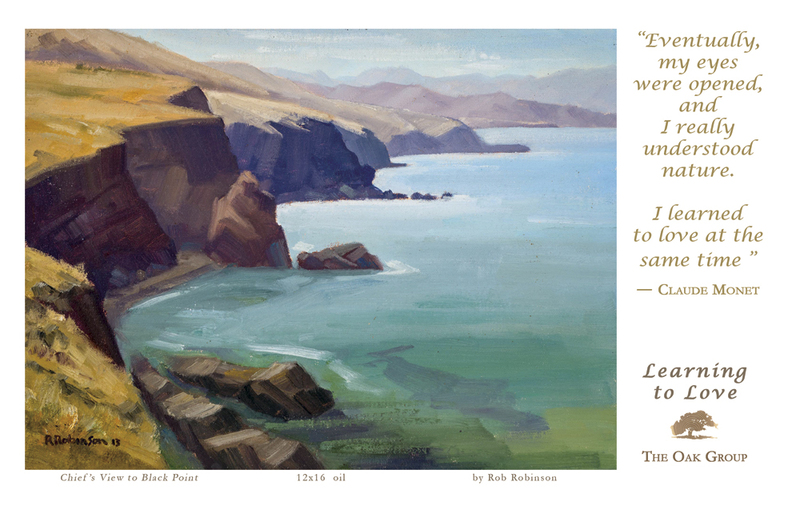 To purchase a painting or view our online gallery of artwork featured in the exhibit, please visit LPFW.org/oakgroup, or contact Rebecca August at Los Padres ForestWatch at 805-617-4610 extension 5. Through legal and public advocacy, scientific collaboration, community outreach, and volunteer field work, Los Padres ForestWatch promotes sustainable public access and protects local public lands from oil development, commercial logging, and wildlife habitat degradation. Atkinson Gallery at Santa Barbara City College is a learning laboratory that promotes visual literacy and critical thinking. The Gallery hosts contemporary art exhibitions featuring international, national, regional, and student artists working in a wide range of styles and media. 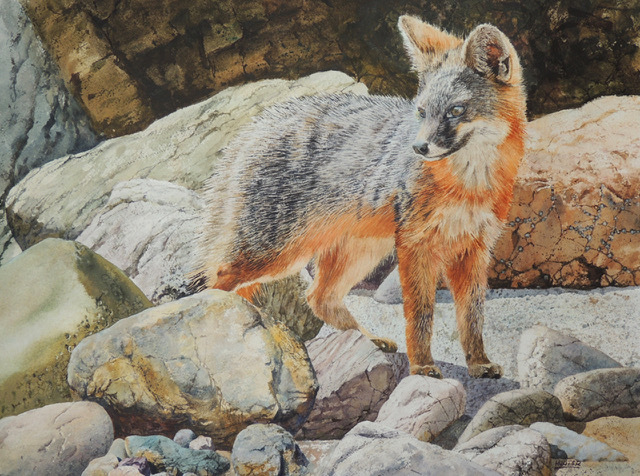 Paintings and photographs in this show will include just-completed paintings by several Oak artists who’ve been able to visit The Nature Conservancy’s Dangermond Preserve on our own Gaviota coast. The preserve hosts fourteen endangered species. Vanishing Views / Carp. Valley Assoc. Nature Preserved / Carp. Valley Assoc.